Last week Alipay has obtained an electronic money license in Luxembourg. According to Ecommerce News, the Asian payments platform is already present with a licensed entity in London, but now it can now serve customers across Europe. The launch of the new Luxembourg-licensed entity, called Alipay (Europe) Limited S.A., was officially announced by Pierre Gramegna, the Minister of Finance in Luxembourg. The e-money license allows the company to offer its financial services to consumers across the European Union. 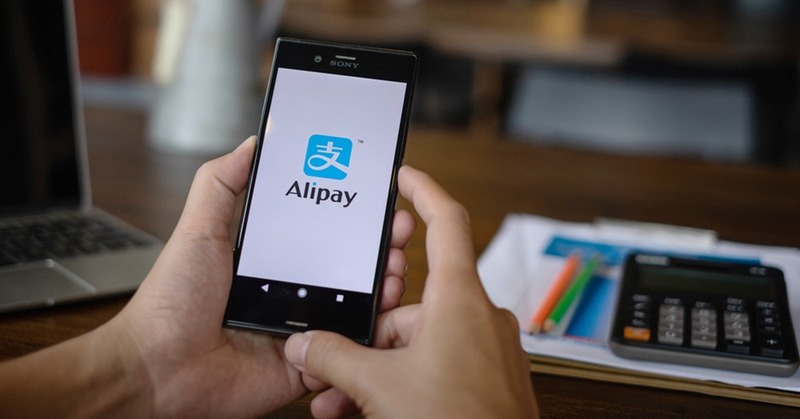 Moreover, with this license Alipay connect users from China with online and offline retailers that are located in EU countries.